Broken relationships, constant conflicts, bullying and harassment are just some of the characteristics of toxic workplaces. Moreover, they are places where the dysfunctional behaviour is having a negative impact on the services or product that the organisation produces. It’s something beyond a tiff between John and Sally. It is now a systemic problem whereby customers aren’t being looked after, patients aren’t being cared for, roads aren’t being repaired or information isn’t being passed between security guards. How can things get so bad? 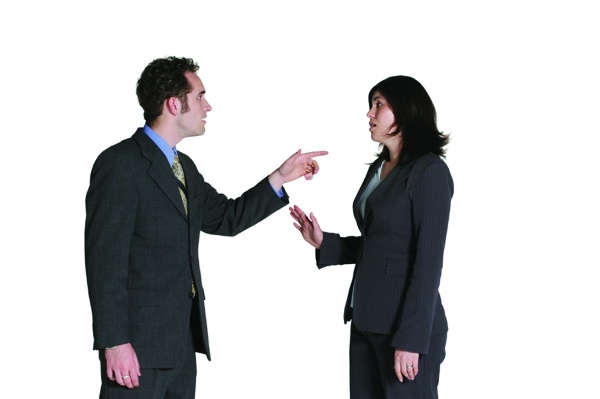 There are many root causes of workplace conflict, said Dr. Leigh Hodder, senior workplace relations adviser at iHR. Even though most organisations have dispute or conflict resolution procedures in place, the real problem lies with the implementation. “People are generally not comfortable in approaching the person with whom they are in conflict,” said Hodder. “These skills are critical to positive employee productivity and engagement,” she said. Mediation, in particular, has gained ground in recent years as a viable way to resolve conflicts before lawyers become involved. “At its heart, mediation is about starting the process of repairing the working relationship between employees,” said Hodder. “Mediation provides people with a safe forum in which they can hear, be heard and reach agreement as to how their working relationship will progress. Despite some employers embracing workplace investigations as a means to get to the bottom of and resolve conflicts, Hodder said mediation is a very different proposition. “Mediation can be used as a post-investigation intervention if the complainant and respondent must continue to work together,” she said. “Evidence is not required in the mediation process. There is no focus on who was right and who was wrong. The mediation process does not dwell, in depth, on the issues that led to conflict.